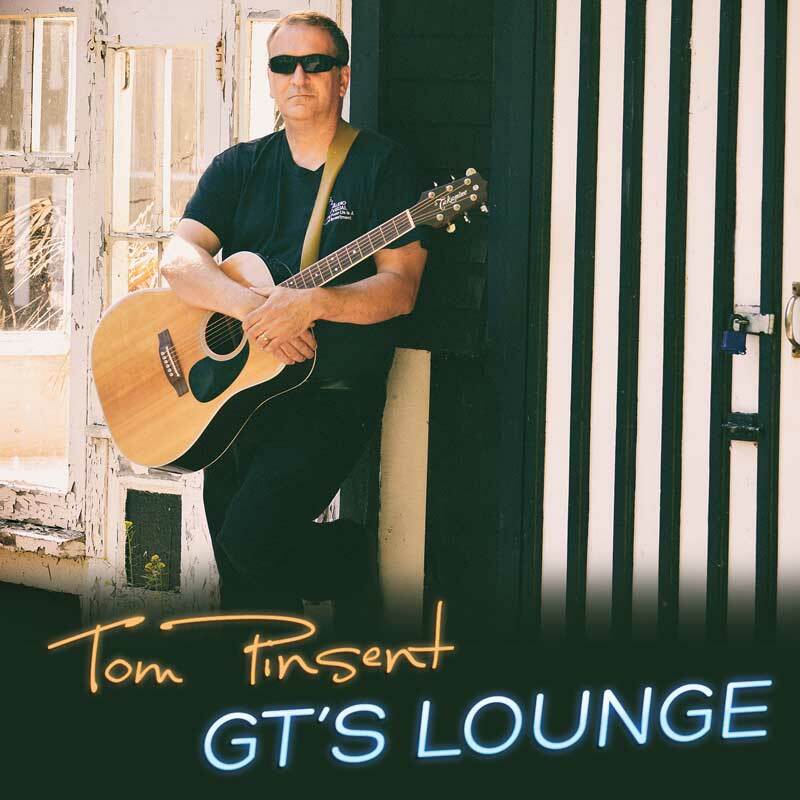 Tom Pinsent - Sevenview Studios Inc.
Our list of services for Tom Pinsent include recording, mixing, and mastering of his album. We also edited photos, created his website (http://tompinsent.com) and print media and we also helped with his social media campaign. Our whole approach to Tom Pinsent’s recording project was to create a “classic rock” sound, with modern recording techniques. We produced his album from start to finish – Recorded, mixed and mastered at Sevenview Studios. Also we designed his cover art and filmed, edited and recorded his video.